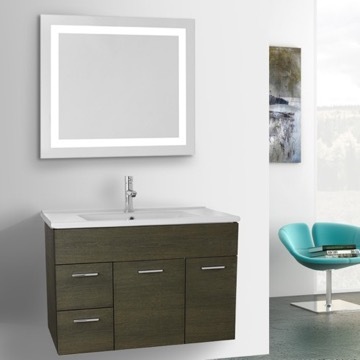 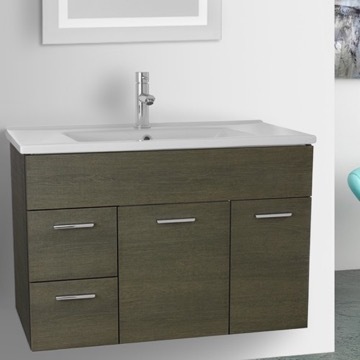 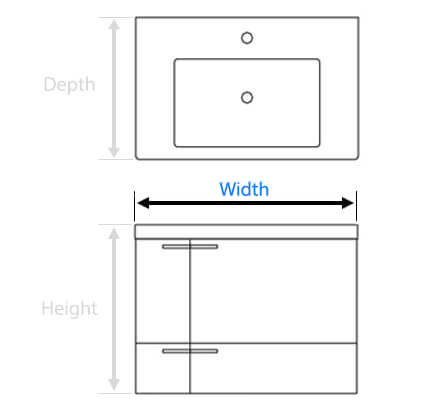 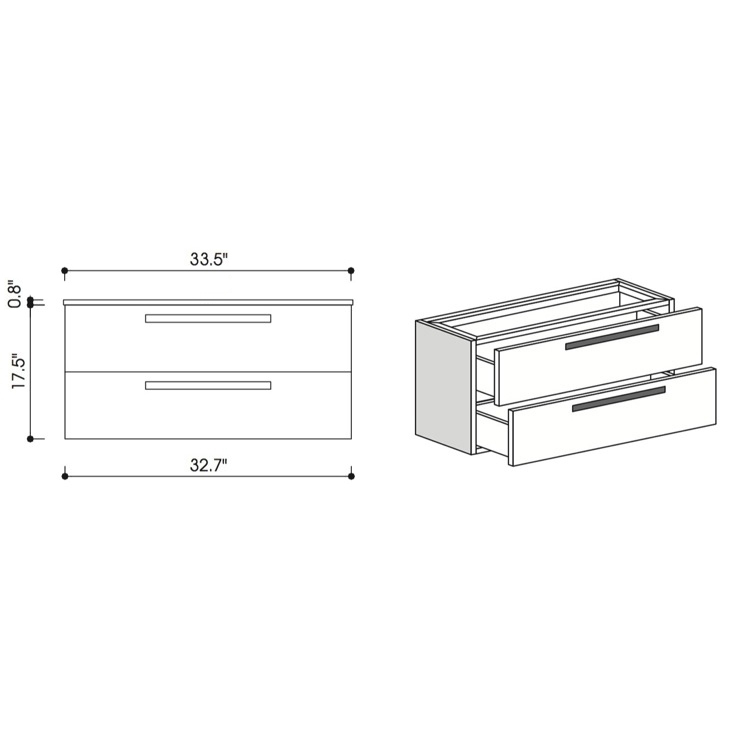 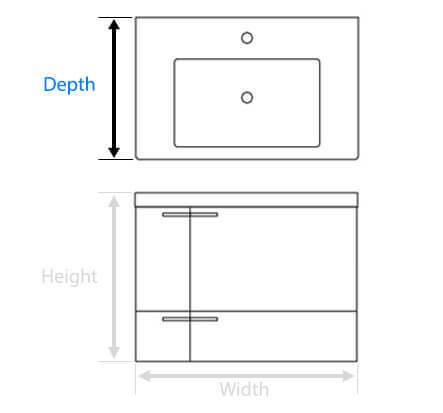 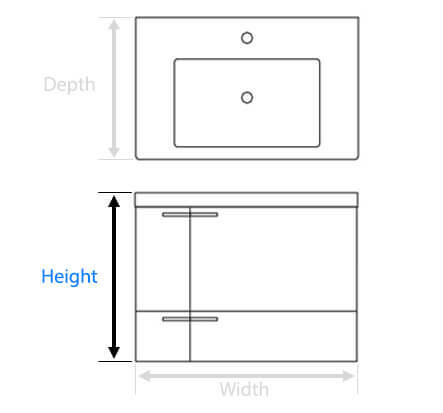 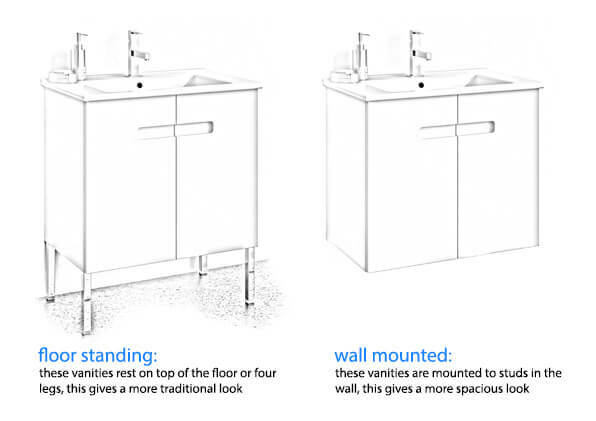 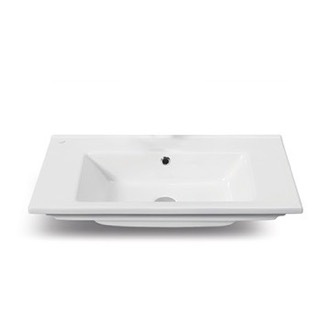 Overall Width: 32.7" Overall Depth: 17.5" Overall Height: 17.4"
Who is the manufacturer of this vanity? 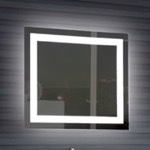 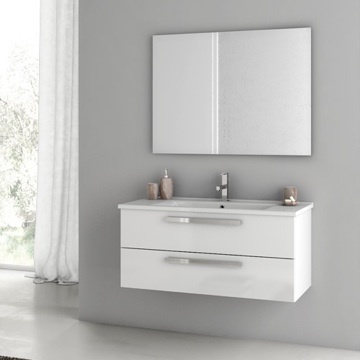 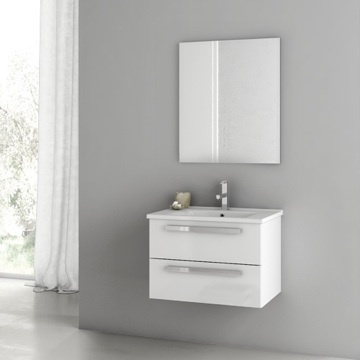 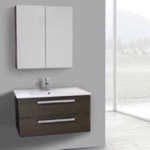 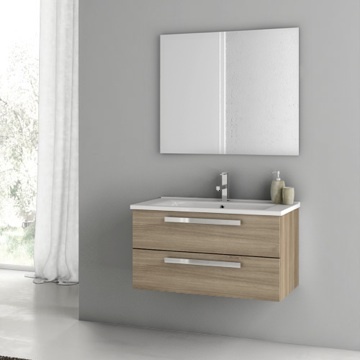 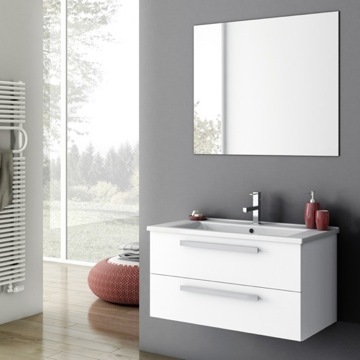 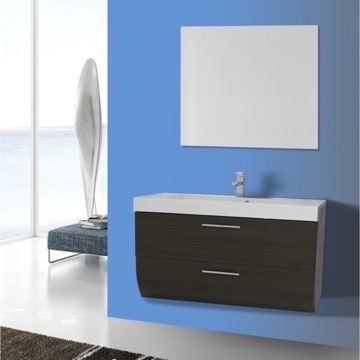 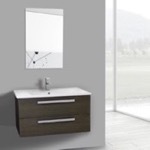 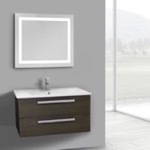 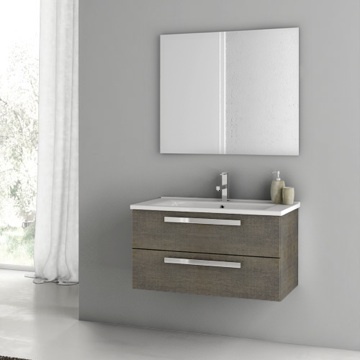 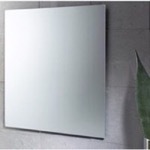 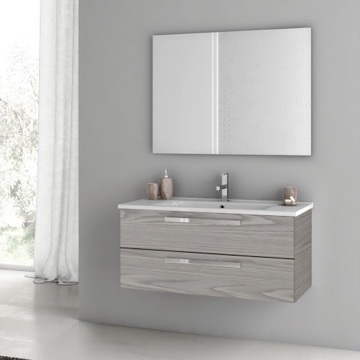 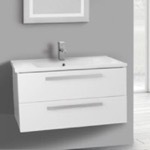 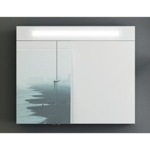 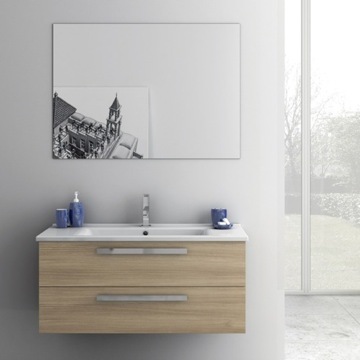 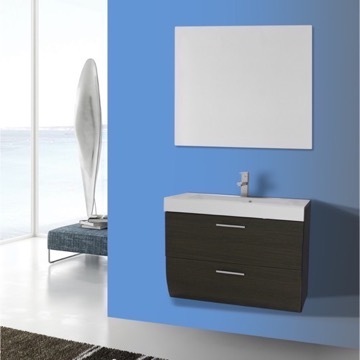 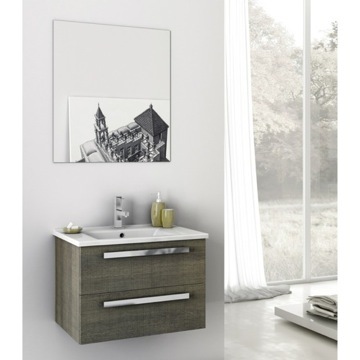 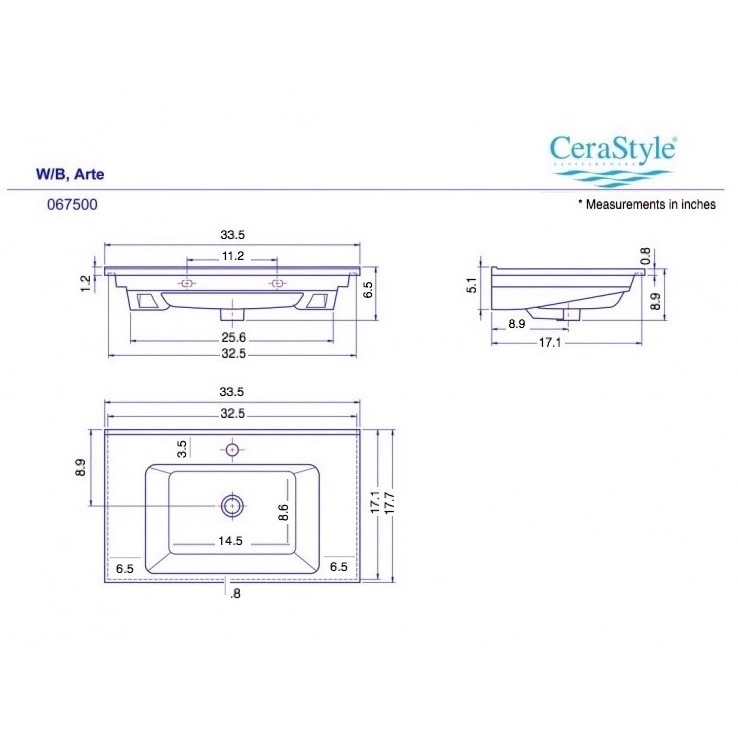 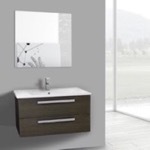 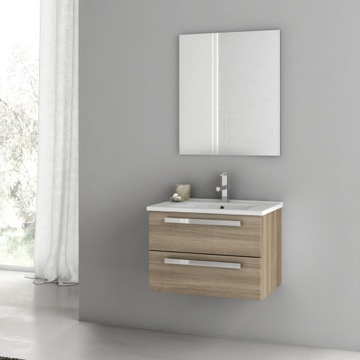 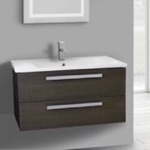 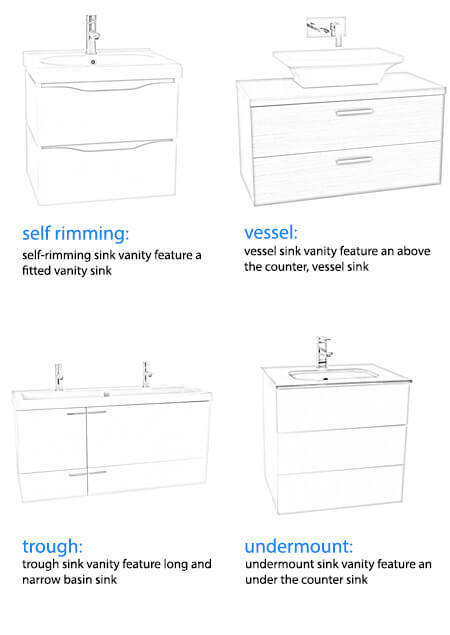 The manufacturer of this vanity is the company ACF out of Italy. 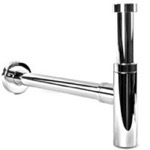 What is the finish on the handle? 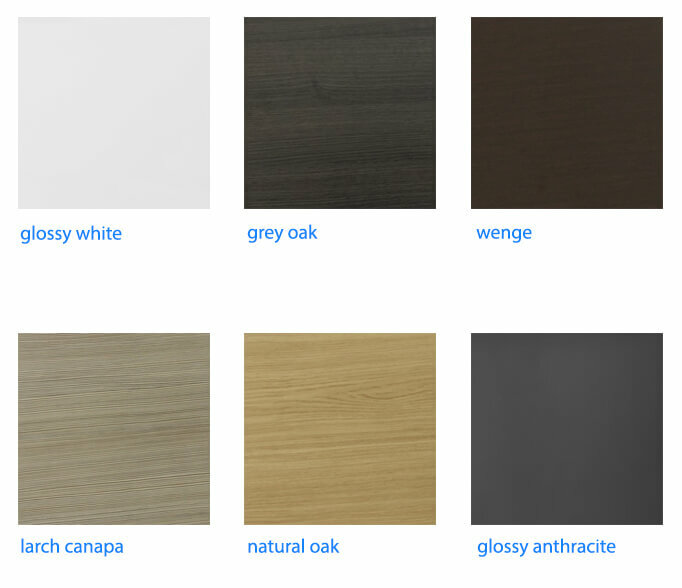 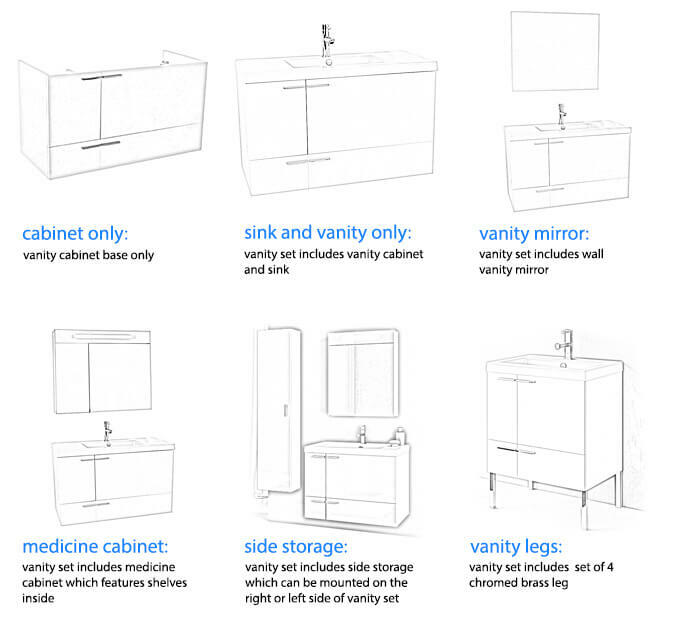 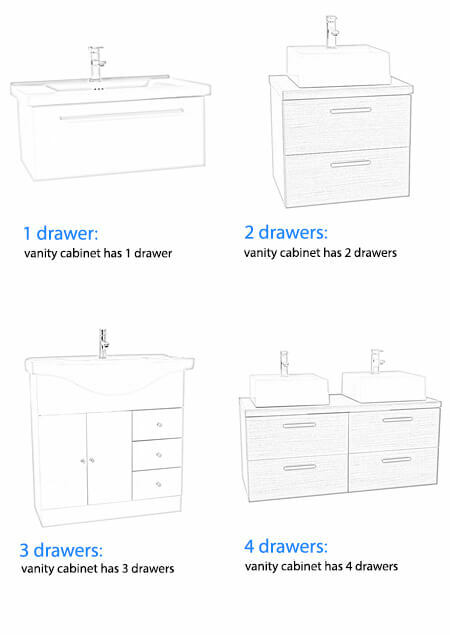 Also, is MDF used in vanity? 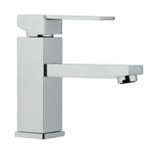 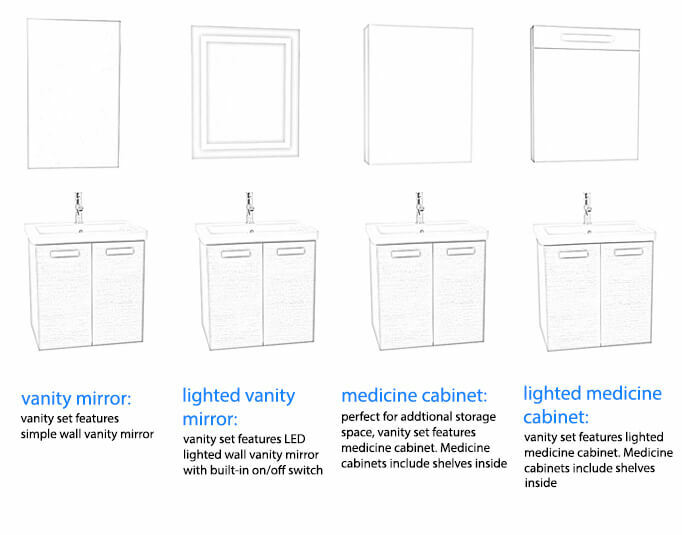 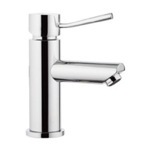 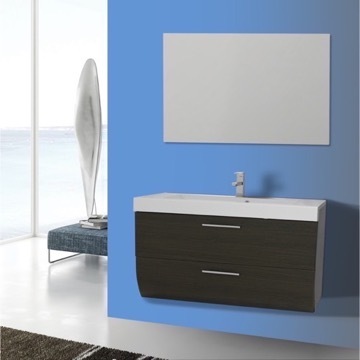 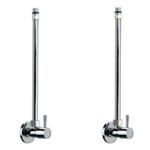 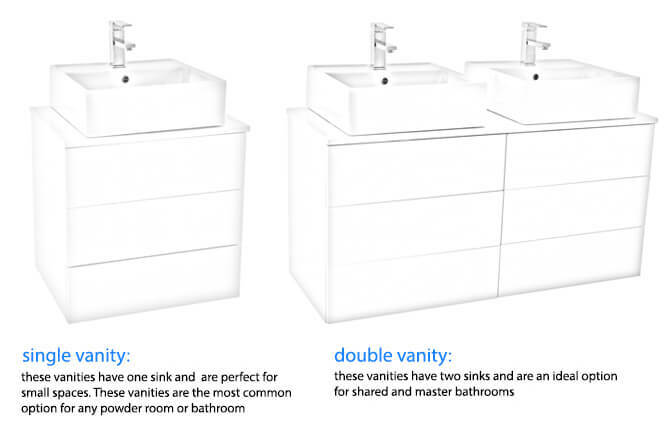 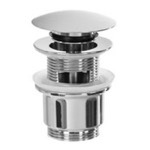 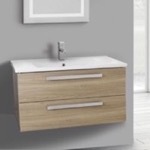 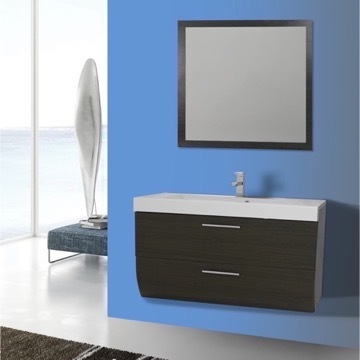 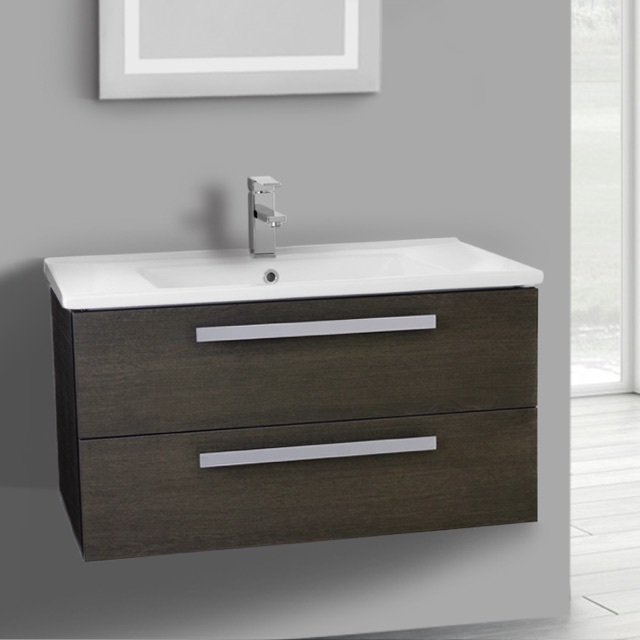 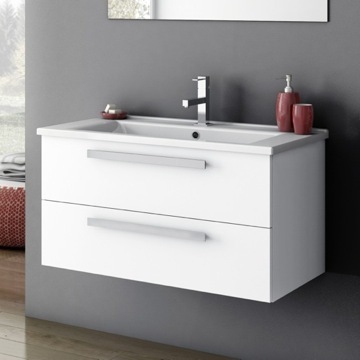 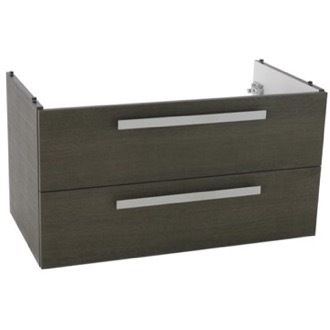 The finish of the handles are polished chrome and the vanity cabinet is made out of MDF.